Arthur Keng | As seen on HBO, CBS, CW, Adult Swim, and more! 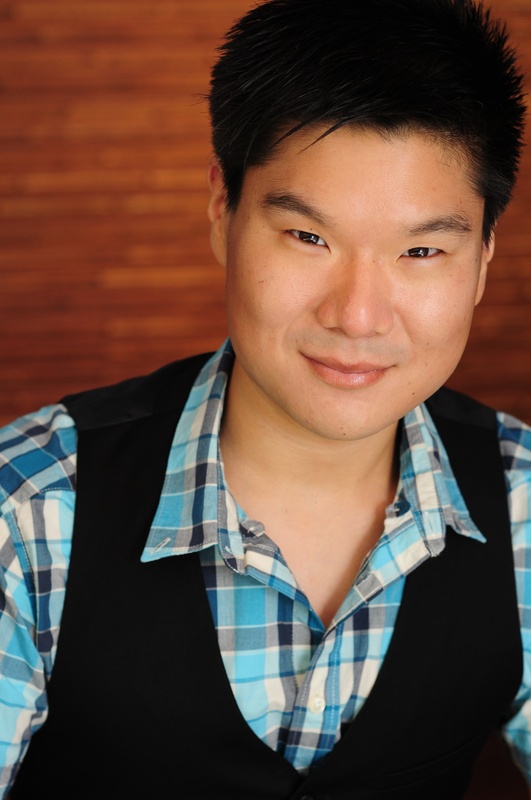 Welcome to the homepage for actor Arthur Keng! Arthur has appeared on SILICON VALLEY (HBO), CRAZY EX-GIRLFRIEND (CW), CRIMINAL MINDS (CBS), BETTER THINGS (FX) and more, and at many of the premiere theatres across the country. Look for me takin’ orders and takin’ names on an episode of next season’s A.P. Bio! Had so much fun on the set of American Princess! Comin’ atcha soon! Had a blast working with the Game Shakers team! Look for it later this year!